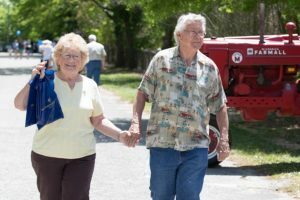 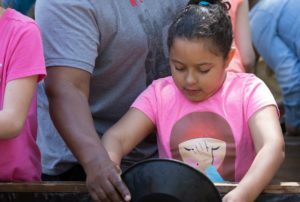 On Saturday, April 28th, OceanaGold’s Haile Gold Mine welcomed friends, neighbors and the community to Stephens Park for the 2018 Gold Rush Day. 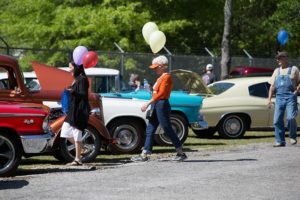 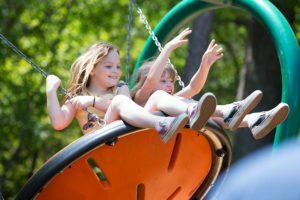 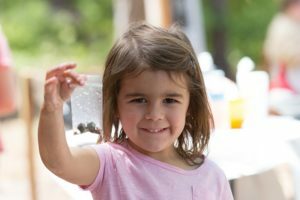 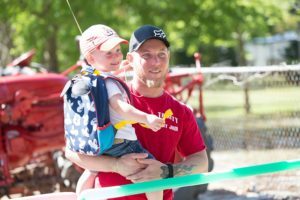 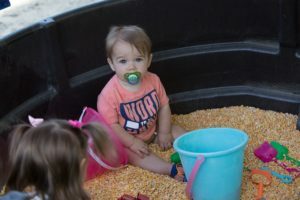 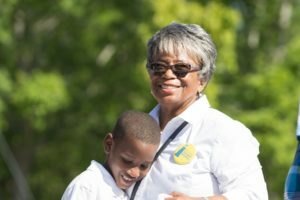 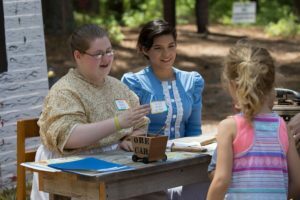 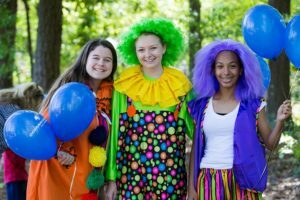 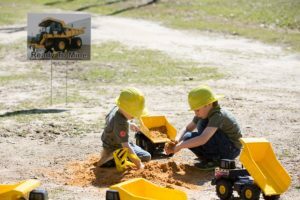 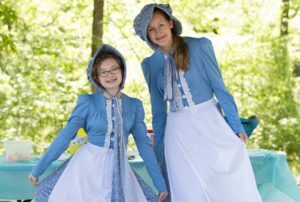 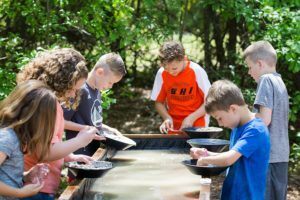 An estimated 1,500 people of all ages enjoyed the family-focused event, which included gold panning stations for kids, local live music, fair food, an interactive replica of an 1800’s mining town, performances from community groups and much more. 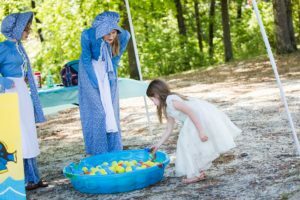 A fantastic time was had by everyone who attended! 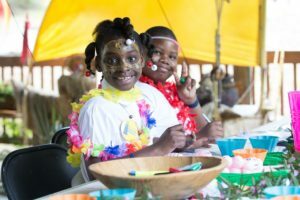 View photos of the panning stations, arts and crafts and fun enjoyed by all.